Continue reading "Countdown to JSR"
Juicy Soul Retreat – Just 2 Weeks Away! 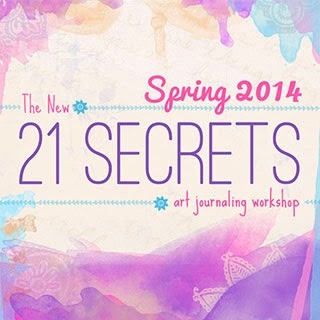 Continue reading "Juicy Soul Retreat – Just 2 Weeks Away!" Continue reading "Juicy Soul Retreat – May 17"
Continue reading "Juicy Soul Retreat – March 1"
Continue reading "Juicy Soul Retreat"
Continue reading "Juicy Soul Retreat – Feb 24 – Registration Open"